On the face of it, Sui Dhaaga may come across as the story of a married couple struggling to make ends meet, but quickly into the film one realises it is so much more than that. 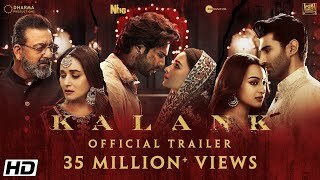 It is a film about the immense power held within the most ordinary skills that are often ignored and rebuked by South Asian society at large. It is also the modern-day struggle of a small town man who defies ordeals and naysayers to fulfil his dreams through his tailoring skills, making it relatable and inspiring. On his wife Mamta’s (Anushka Sharma) insistence, Mauji decides to try self-employment by using his skill at tailoring. His parents are opposed to his decision, but Mamta’s constant support and guidance compels him to try. After a lot of struggle, dedication and hard work, Mauji and Mamta reap the ripened fruits of their labour through their garment business. But just as every dawn is followed by dusk, they face another set of hurdles and obstacles, largely due to their naiveté and devotion to their family. Whether Mauji and Mamta’s struggle to break free leads to them achieving their dreams or being yet another tale of failure is the crux of this story. The onscreen chemistry between Dhawan and Sharma as an eccentric couple is simply adorable. Sharma gets into the skin of a housewife who breaks the shell of docility and becomes the driving force of her husband’s career, all the while still fulfilling her domestic responsibilities. Dhawan comes across as sweet in his portrayal of the optimistic Mauji, but is also self-assured in his performance. He earnestly portrays a diffident man who eventually becomes firm in his resolve to make it big, thanks to the encouragement of his wife. The performances by the supporting actors are also unequivocally exceptional. The role of Mauji’s disgruntled father is played by the seasoned actor Raghubir Yadav, who deserves a special mention for the impact his performance leaves on the audience. The finesse of the film lies in director Sharat Katariya keeping Sui Dhaaga both simplistic and deep. There is a good blend of light humour and emotions throughout the film, resulting in an interesting and compelling effect. However, while Katariya exhibits an inspiring ability to direct, he is unable to do the same with the screenplay. 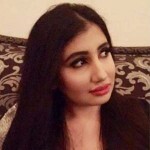 Although the film seems to share some thematic semblance with Katariya’s previous venture, the final product of Sui Dhaaga does not weave the same magic as Dum Laga Ke Haisha successfully did several years ago. The storyline becomes lethargic towards the second half, largely due to the predictability of the plot, certain purposeless sequences, clichéd and implausible moments, and a story that is restrained to such a degree that it comes across as lazy. Besides that, the soundtrack and background score of the film is also disappointing and fails to impress. However, even though the narrative may seem rather manipulative at times, owing to the outpouring of melodrama to make the audience empathise with the leading couple, the film ultimately offers an honest reflection of intricate family dynamics and parental restrictions in South Asian communities, alongside themes of corruption, cynicism and an indomitable human spirit. What is sure to woo audiences is the distinct flavour offered by this film, alongside the compelling performances by its actors. While its simplicity makes it a bit monotonous, the very same simplicity is what makes the film utterly beautiful. 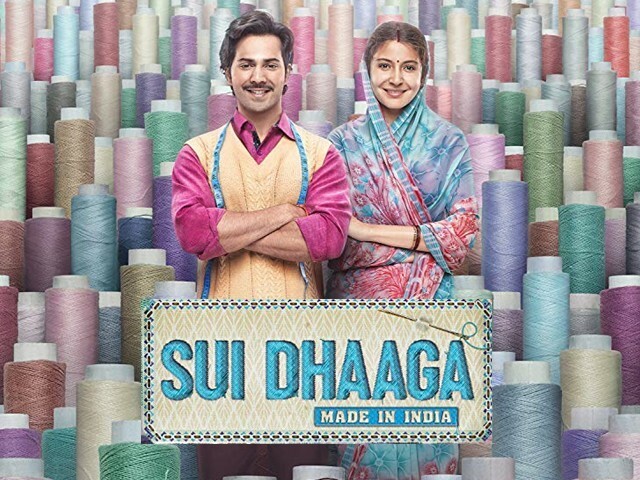 Ultimately, Sui Dhaaga assures the dignity of labour through the sincere toil of a hardworking tailor, and reaffirms your faith in your dreams by conveying an endearing message of believing in the strength of one’s own sweat and continued perseverance in the face of odds. With the thread of dreams pulled through the needle of dedication, the yarn of Sui Dhaaga is sewn with elements of gentle comedy, emotional trappings, and a loving warmth to make a finely tailored cinematic experience. Audiences should definitely flock to the theatres, for despite certain shortcomings, “sab bhadiya hai”.